Choosing where to advertise your company can be stressful. You want a return on your investment, but there are no guarantees. 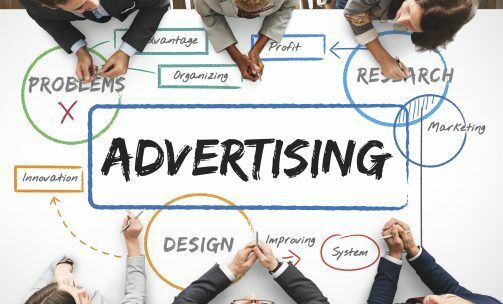 However, what if you knew there was a way to promote your business where over a billion people could see your ads everyday? With Facebook advertising, your ads can not only reach more people, but they would reach the right people for your business! Most companies have their own Facebook page because their owners know the value of social media marketing. At WebDesign309, new clients regularly ask us what they can do to get more Facebook likes and reach potential customers because Facebook is a powerful tool if utilized properly. Creating a Facebook page isn’t enough, and neither is adding a button to your Facebook page on your website. You now must post regularly and invest in actively promoting your page. Also, companies can use Facebook to advertise directly to their core audiences and we encourage all of our clients, from local businesses to large corporations, to invest in Facebook advertising. Before customers started going to Google to find the products and services they need, everyone used the Yellow Book. At the time, this was the most effective way to market your business. This is no longer the case. 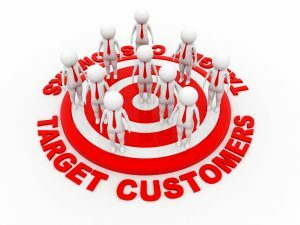 If you know your customers, then you can use Facebook to find potential customers similar to them by using Facebook’s advanced targeting tools. On top of that, Facebook has insights that can help you learn even more about your customers so you can continually improve your advertising. Take the next step towards more customers! Not only is Facebook popular, but it’s a powerful marketing tool. This is why we not only encourage our clients to create a Facebook page, but to create Facebook posts regularly and use Facebook’s advertising services. At WebDesign309, we are experts at creating social media posts and ads targeted towards your specific audience. To learn more about how Facebook can help your business grow, contact us online or call us today at (309) 213-9398.